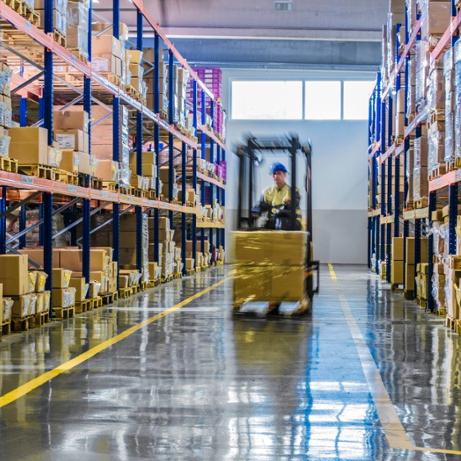 Since 1963, the North Carolina Warehouse Association has represented the state’s most innovative and progressive third-party warehouses. 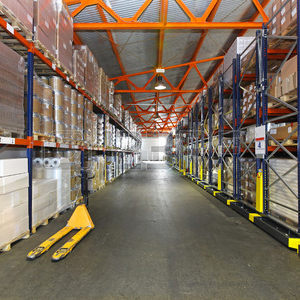 Our members represent millions of square feet of high quality warehouse space and thousands of highly-trained associates. 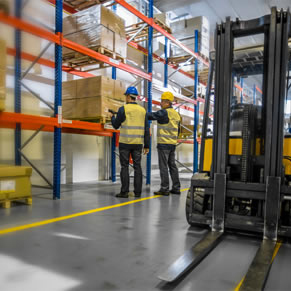 Whether your needs are big or small, or short or long-term, North Carolina’s third-party warehouses offer the superior location and highly-trained workforce to meet your most challenging logistics needs.